It’s understood that the man was pronounced dead after paramedics were alerted by a crewman. 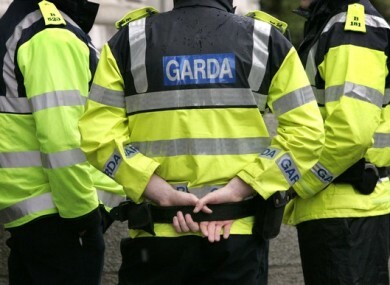 GARDAÍ ARE INVESTIGATING after a man’s body was found on board a trawler in Bantry last night. The body of the man in his 50s was discovered on a fishing vessel at The Pier at around 10.40pm. The Assistant State Pathologist, Dr Margaret Bolster, is expected to carry out a post-mortem at Cork University Hospital this afternoon. Email “Investigation underway after man's body found on trawler in Bantry”. Feedback on “Investigation underway after man's body found on trawler in Bantry”.